New Style Wood Flooring, LLC, is a proudly owned and operated New Jersey hardwood flooring business that is dedicated to providing its customers with the best service and products available in the industry. 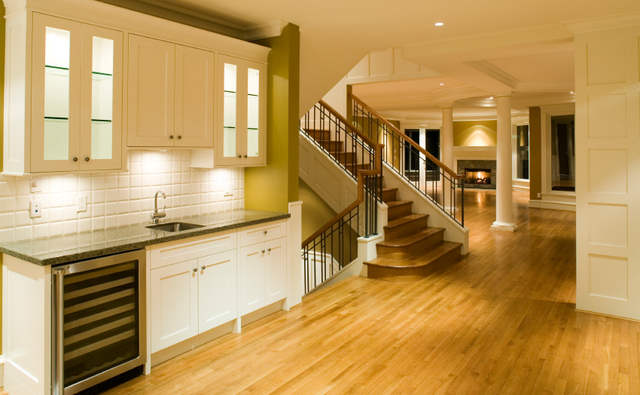 We specialize in installation of all types of hardwood floors, repairs, and refinishing of existing hardwood floors. From jobsite evaluation to completion of the project we walk you through every step of the process. Please give us a call because we look forward to working with you!